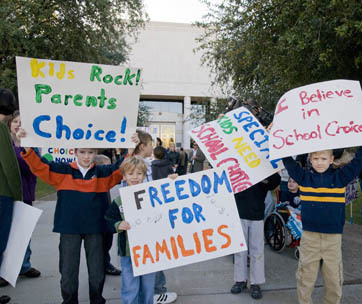 NC School Vouchers: What’s Your Position? A proposed North Carolina school voucher bill, known as House Bill 944, looks to spend around $90 million in taxpayer’s money in an attempt to subsidize private school tuition. So, what does that mean for NC parents and does anyone know what school vouchers are? 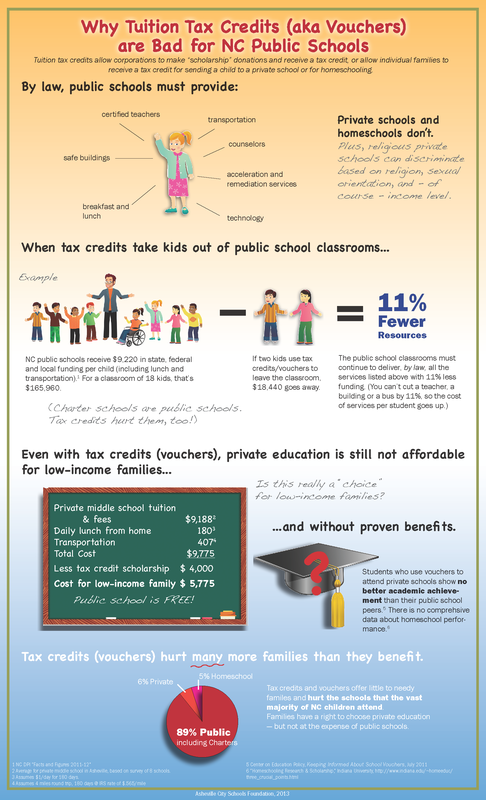 Let’s begin by looking at the school voucher program itself. It seems like there was a lot of talk about these vouchers several years ago when the “No Child Left Behind” program began to crumble, but there was never any clear indication as to how the school voucher system worked. It was confusing, to say the least. School vouchers, by definition, are tax dollars which are diverted from the public school system and given to the students. The money is then used to offset the price of tuition at a private or parochial school. Payments are usually made via a check, then presented either directly to the parent or to the school on the parent’s behalf. As it stands, the school voucher system is fairly new. There are 17 states who currently offer 33 voucher programs to students and their families. In order to qualify for the vouchers, students must generally fit into certain categories. Most of the criteria include factors like household income and disability status, however the regulations vary greatly from state to state. For example, students in Georgia don’t have to meet any specific criteria, while Indiana students must meet a low-income standard that currently includes about two-thirds of the state’s families. Reaction around the state of North Carolina varies greatly when it comes to this proposed bill and, no matter which side of the fence you’re on, there are some concerning issues about school vouchers. Currently, North Carolina spends about $8,400 to educate a student in the public school system. The state ranks at number 48 nationally in per-pupil spending. The average school voucher is expected to be just over $4,000 and supporters believe that around 52 percent of public school students would meet eligibility requirements of the program. Estimates say that there would be almost 10,000 vouchers awarded during 2013-2014 school years. Supporters of the system are quick to point out that paying for a lower-cost private school voucher would reduce the cost of public school spending by over $17 million in the first year and by $25.4 million the second. To put it simply, school voucher supporters believe the program will allow lower-income students the opportunity to attend private schools that they otherwise would not be able to afford. 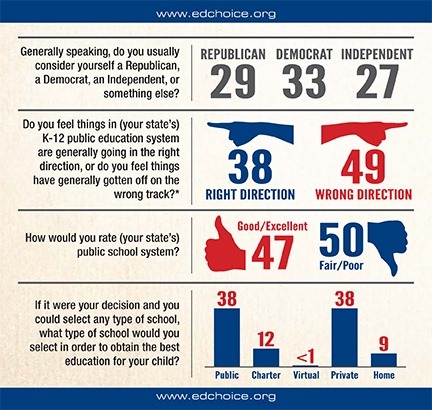 It’s become more and more common for parents to be dissatisfied with the public school system in our country. When a student is not getting the education they deserve, the voucher program would allow parents to choose which school their child attends, be it public or private. 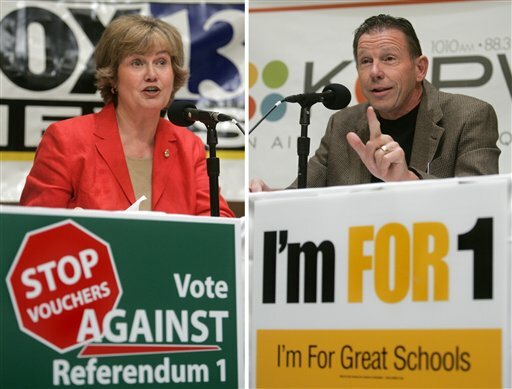 On the flip side, opponents of the bill believe that the school voucher system would destroy the public school system. They also point out that the vouchers will do very little to help the low-to-middle-income students they are designed to help. Wait. What? Let’s rewind and look at that point. According to the anti-voucher side, when families try to use the $4,000 grant to pay for private education, they are still forced to come up with the tuition balance in order to pay for their child’s education. So, if you are a parent who is already in a financial struggle, you may not be able to afford to shell out the rest of the money for tuition and expenses. It should also be pointed out that access to the NC school vouchers will be granted using a kind of “first-come, first-served” system and not by financial need. Opponents say the vouchers will most likely be used by students whose parents can already pay for tuition at private institutions and afford to drive their children to school every day. They also want to know how the school voucher system could possibly benefit communities that have no private education programs to begin with…which is a valid question. No matter your position on school vouchers, it’s undeniable that education is a major expense facing families across North Carolina. For those who are currently struggling with debt, school fees are often a source of constant concern. If you are one of the many NC families fighting to make ends meet and you just can’t see any light at the end of the tunnel, filing a Chapter7 or Chapter 13 bankruptcy may be a good solution. Try speaking with a trusted North Carolina bankruptcy lawyer in your area.